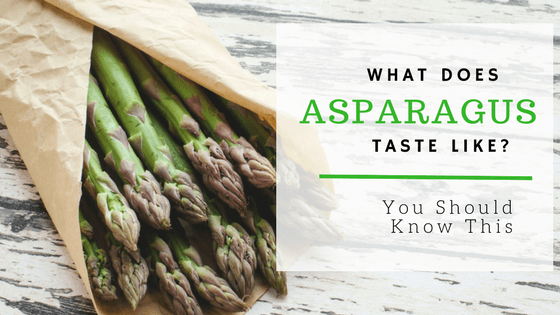 Do you know asparagus? Have you ever tasted it? How is it cooked? What does asparagus taste like? Did you like the taste? 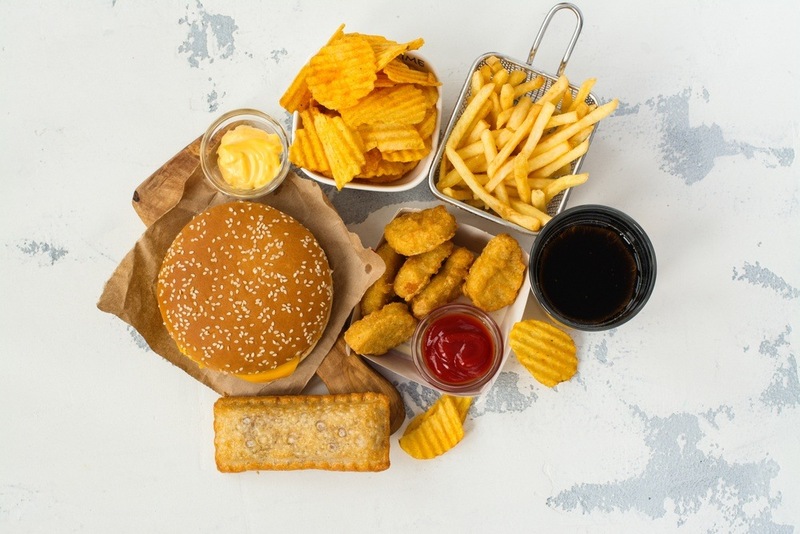 We all want to eat better and stay healthy. This will help you to get better and in shape. The following information will help us to know what the asparagus tastes like, how to cook it, the benefits, and what the asparagus is. This is a vegetable used as a side dish. It can be eaten as a snack for those who are conscious about their health. Most people think of spinach, kales, carrots, broccoli, and cucumbers first as vegetables. This is why the taste of asparagus is new to most people. 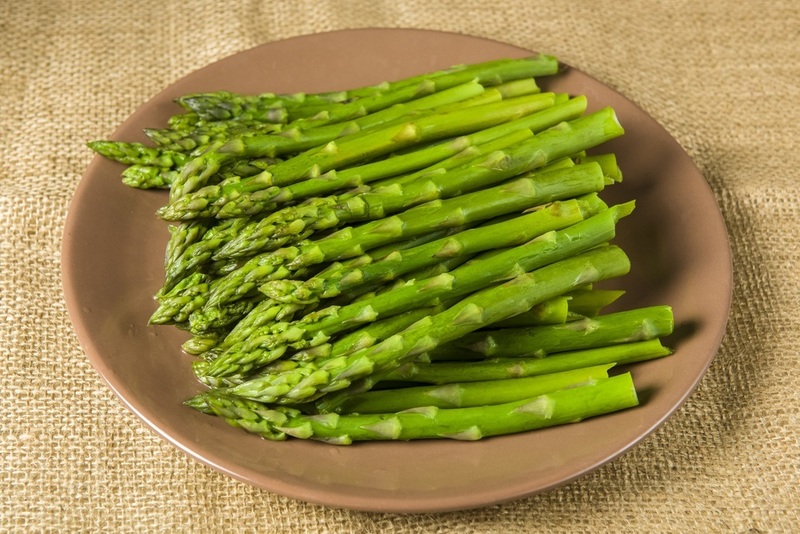 The asparagus is nutritious and it is packed with antioxidants and fiber. It is mostly used in weight loss diets and home cooked meals. It has several benefits for the body. This vegetable has a flavor that is distinct. It is hard to be described accurately. The taste is rather earthy like that of broccoli. It is slightly salty and bitter. It can be compared to the green beans but the flavor is noticeable and stronger. 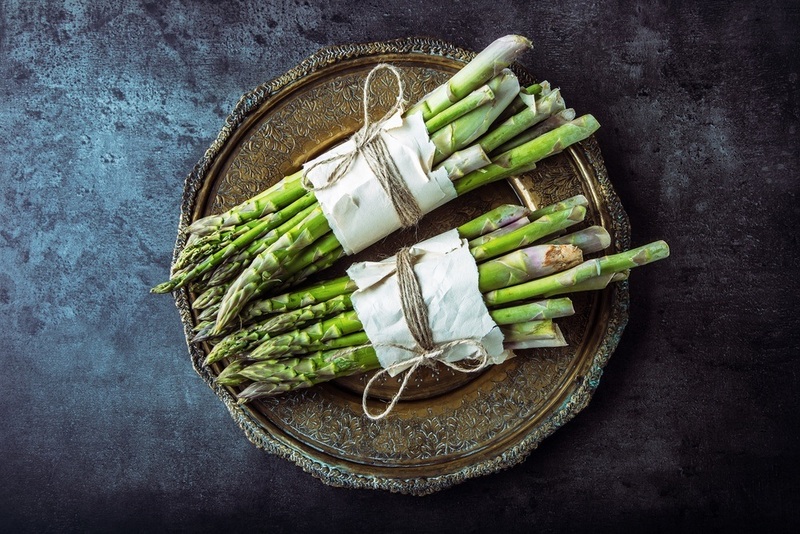 When cooked, the asparagus can easily absorb flavors when cooked with different foods. This makes it a good side dish for other meals. The salty foods go well with the asparagus. You can also serve with foods with plain or discrete flavors. 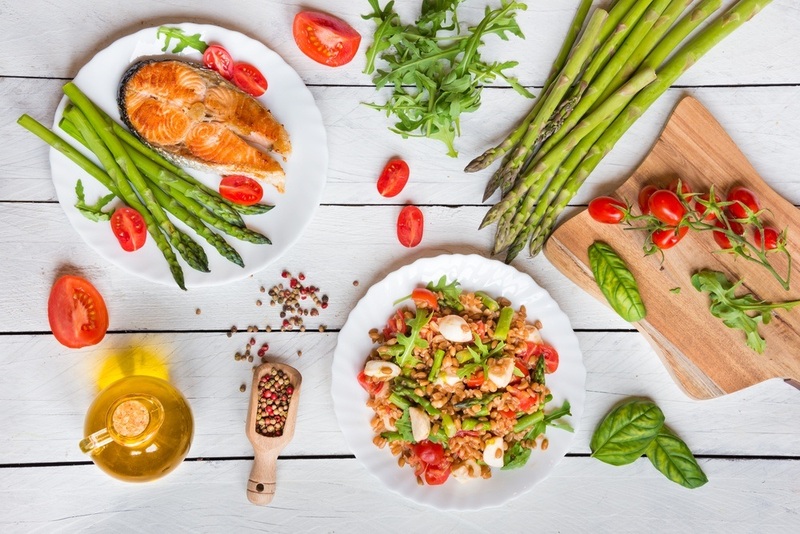 The foods that can absorb the asparagus taste for you to have an awesome experience. The asparagus is tied in bundles and boiled. They are boiled for a short time and then plunged into ice water. This ensures that the flavor is preserved. The texture is crunchy and delicious. The leftovers are stored in the fridge or freezer easily. Steaming the asparagus will help to preserve the taste and flavor. The texture will be softer. Put the asparagus in the steaming basket and keep it covered. Cook them for about 4 minutes. This method is easier and faster. This method will give you a different texture as the asparagus are infused with the olive oil flavor. It will also be infused with all the other ingredients used when cooking. You need to heat the pan and add some oil. You can chop them or cook them whole. Cook them until the oil is absorbed. You can add pepper and salt. This is an awesome method that you can use to cook the asparagus. The flavor will improve. You can roast them in the oven or on the grill. Heat the oven up to 400 degrees F. Use the baking paper to line your baking tray. 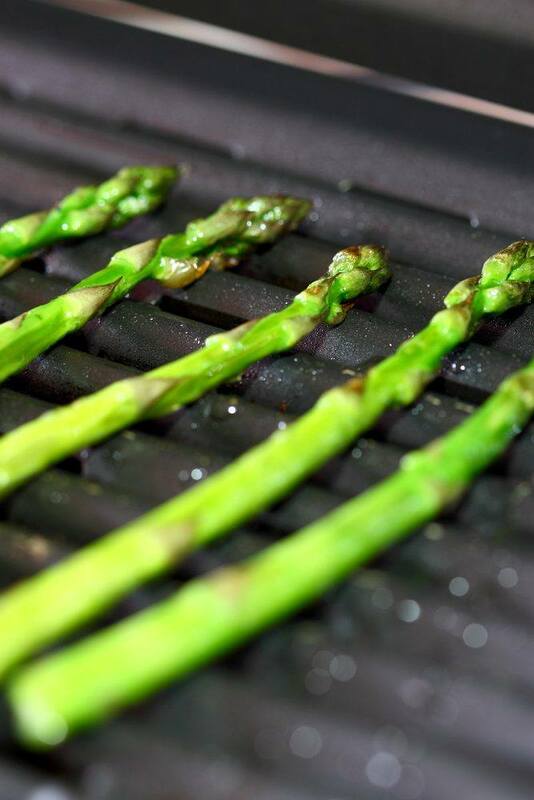 Place the asparagus on the tray and drizzle them with your favorite oil and season them. You can use other ingredients like the lemon zest, garlic, onion, and others can be added. This method is very simple. 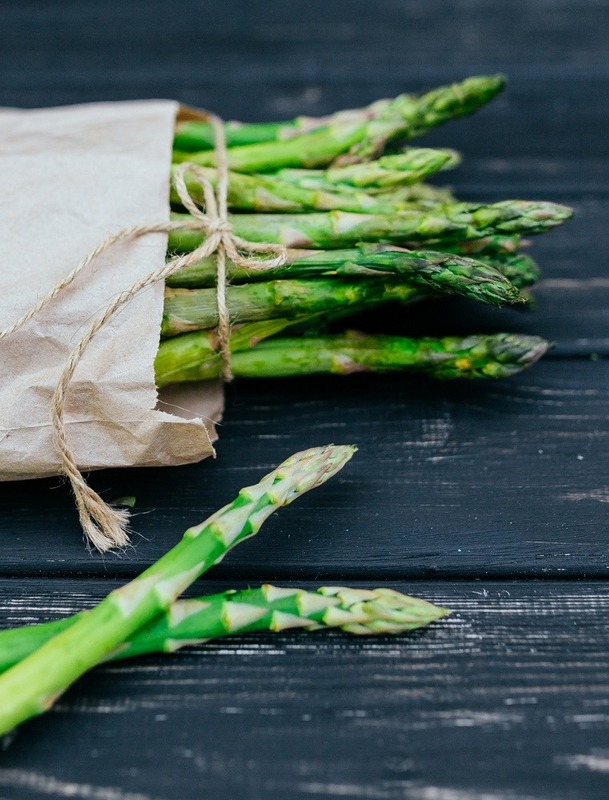 Chop your asparagus before cooking. Heat the wok and put in the asparagus. Stir for few minutes until they are ready. If you don’t want to cook the asparagus, you can eat it raw. When raw, it can be served with black and green olives, salads, and cheeses. You can also serve it as a finger food for dinner. It can be served for breakfast and also lunch. If you have never tasted the asparagus, just buy a bunch and try it today. The asparagus have pencil sized stalks. They are bright-green with a small head. Some are white and purple. It has anti-inflammatory benefits. This will help to reduce the risk of the chronic diseases like diabetes and heart disease. It contains fiber which helps in the digestion process. It also helps to regulate the levels of sugar. The cells in the body will remain healthy. 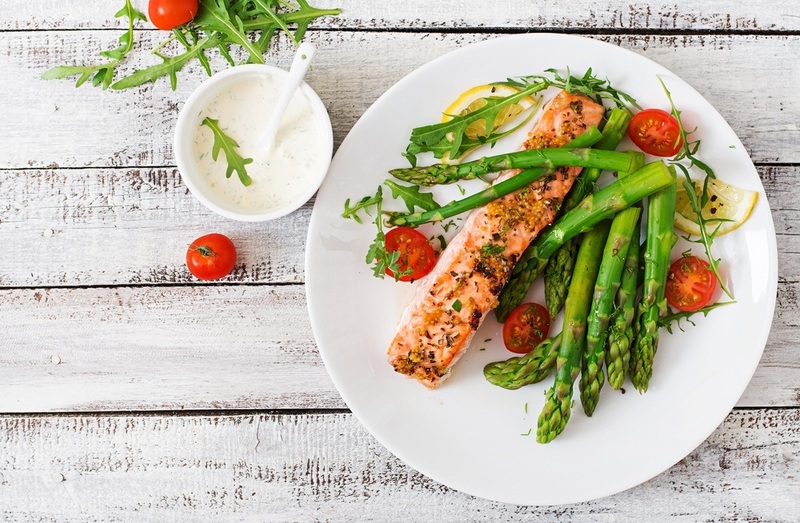 To enjoy the asparagus, the freshness, the nutrients, the taste, and the flavor should be maintained well. They should be stored well. When fresh, trim the bunch of asparagus and keep them in a cup of water. Keep them straight in the cup. Cover them loosely with a plastic bag. This will prevent the water from evaporating through the tips of the asparagus. After covering, keep them in the fridge. Asparagus is a nutritional vegetable that you can add your diet. You can easily get it in the store or supermarket. 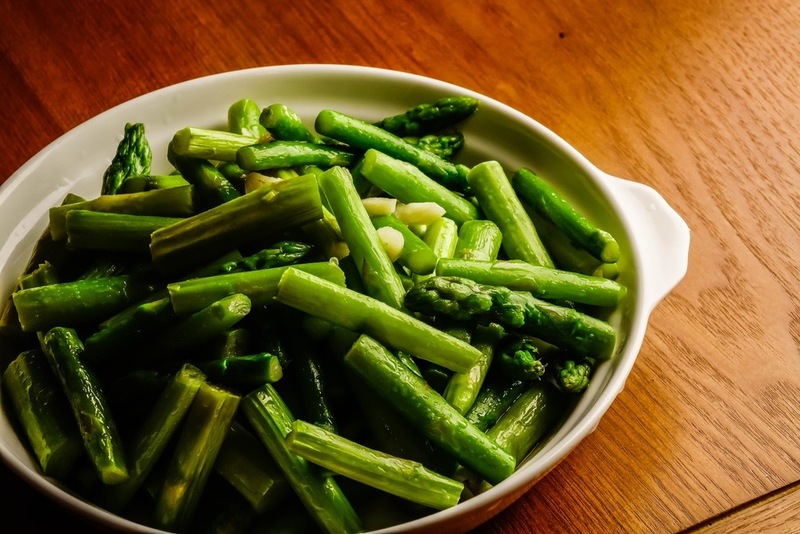 To get the taste of this ﻿vegetable, get it from the store, use any of the cooking methods and enjoy the asparagus. You can also eat them raw.You can ask a question or let us know in the comments section. They can be eaten raw or cooked. You can store them in the fridge. They can be cooked in different ways. You can also check: What does eggplant taste like?